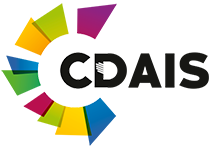 3-5 April 2018. Rome. 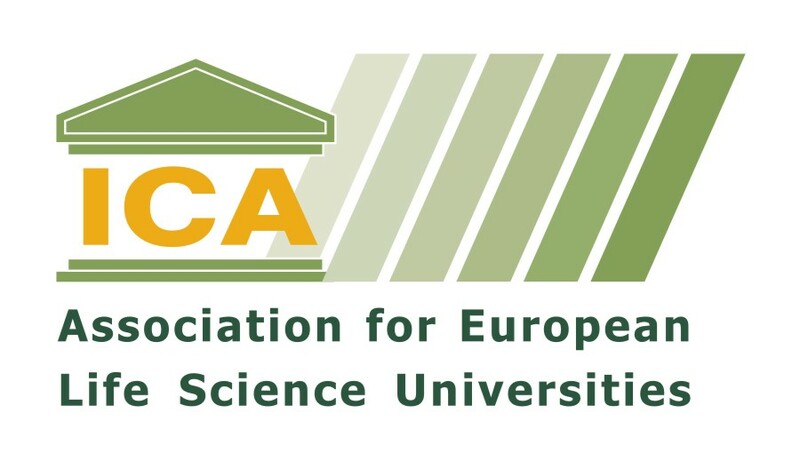 Second International Symposium on Agroecology. 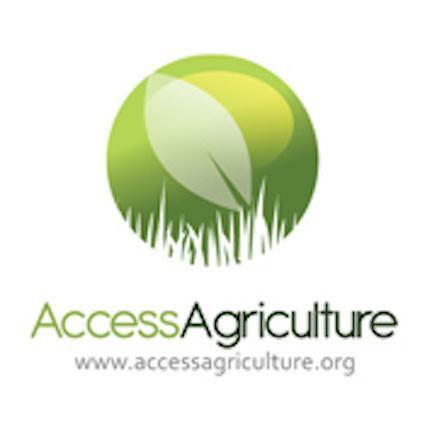 Agroecology brings together scientific disciplines, social concepts and practices. 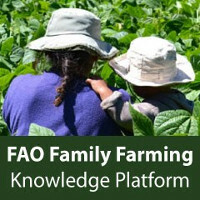 The scientific core of agroecology is based on applying ecological concepts and principles to optimize interactions between plants, trees, animals, humans and the environment. 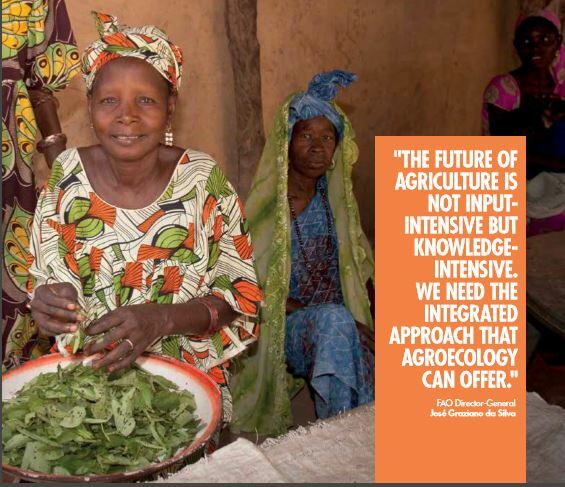 In addition, agroecology places social issues at the centre of solutions for a sustainable and fair food system. 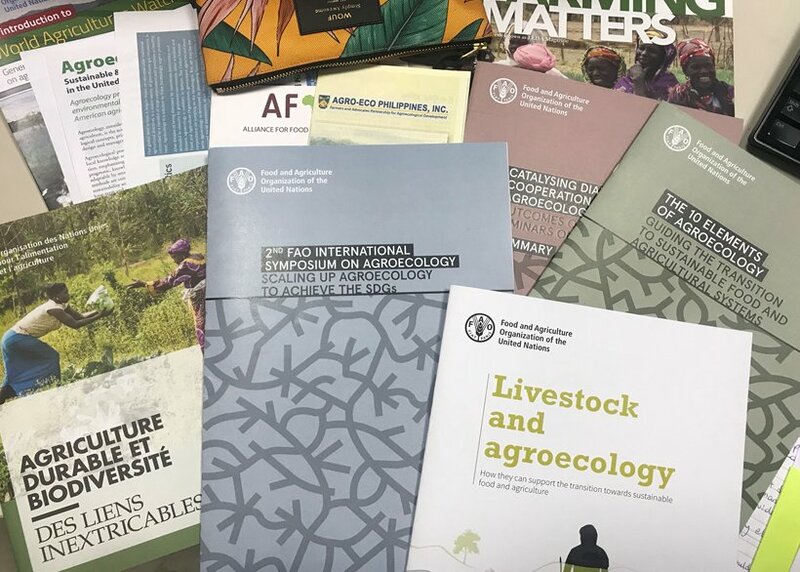 As a set of practices, agroecology provides multiple benefits to society and the environment, by restoring ecosystem services and biodiversity. 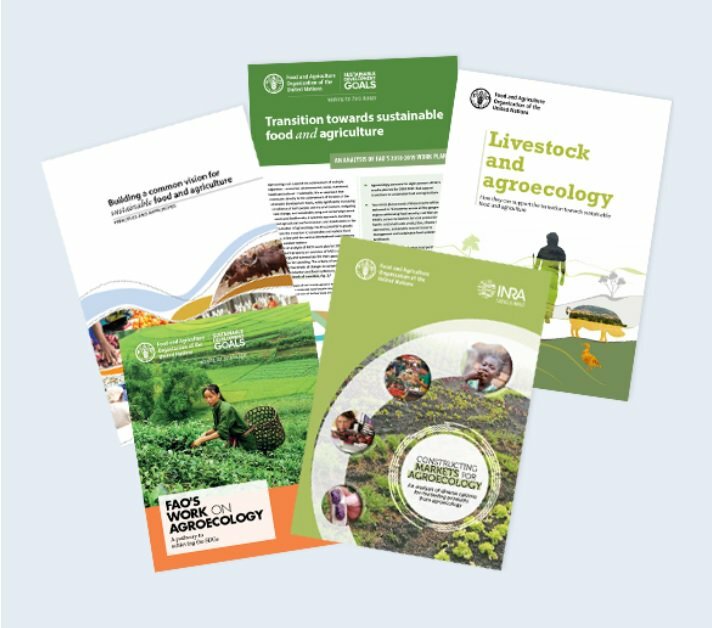 Thanks to its integrated approach, agroecology is key to boost food and nutrition security, while improving the resilience of agro-ecosystems. 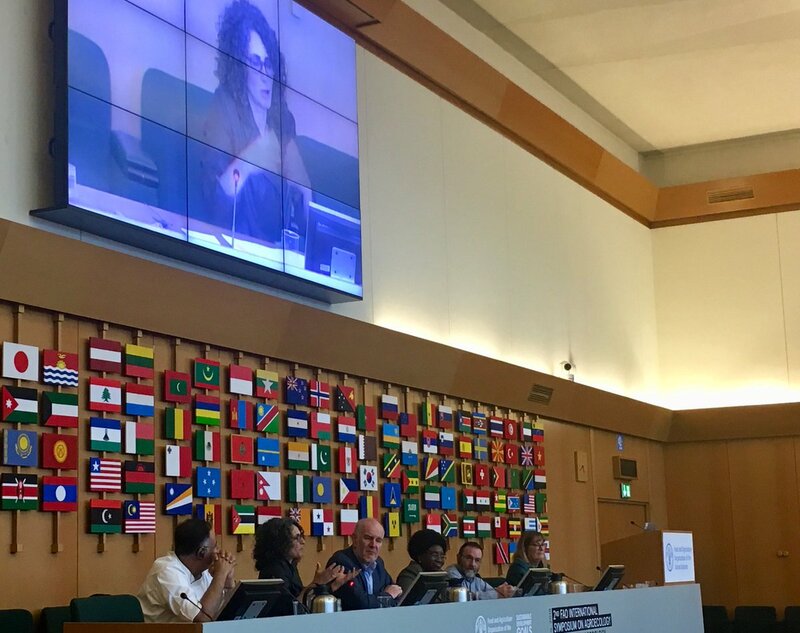 The 2nd International Symposium synthesized and built on the outcomes of the regional meetings, and provided an opportunity to share and discuss policies that can help scale-up and scale-out agroecology in order to achieve the Sustainable Development Goals. 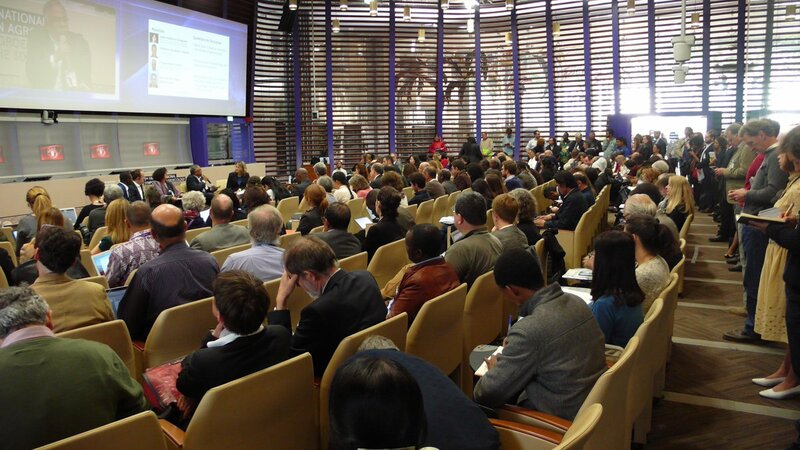 The Symposium moved the topic of agroecology in FAO from dialogue to activities at the regional and country level by complementing on-going initiatives to integrate biodiversity and ecosystem services in agriculture, identifying opportunities for synergies with FAO’s Strategic Programmes and Regional Initiatives, and facilitating South-South cooperation. 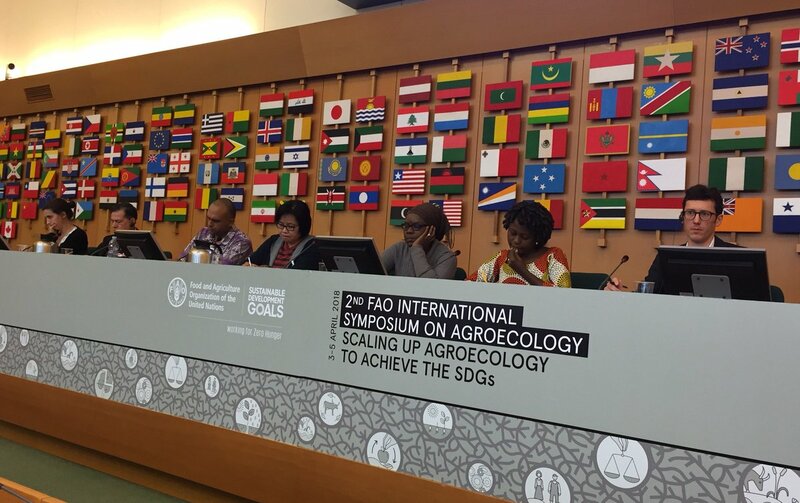 A new forward looking and action-oriented “Scaling-up Agroecology Initiative” was launched in cooperation with major partners, including IFAD and others. Hanny Van Geel of La Via Campesina Europe outlines some of the social and economic benefits of agroecology in Europe.